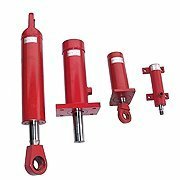 d) telescopic two-sided action cylinders..
actuator length when collapsed up to 3 meters. We produce standard cylinders according to the catalogue and non-standard cylinders, designed and produced based on establishments made with the recipient or according to documentation or a template supplied by the customer. 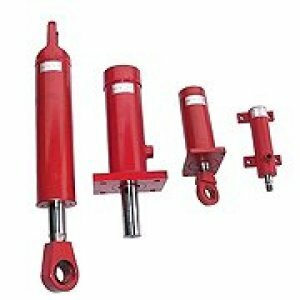 Our offer also includes routine repairs and major repairs of hydraulic actuators with the parameters specified above, that is, with a sleeve diameter up to 300 mm and an actuator length up to 3 meters.